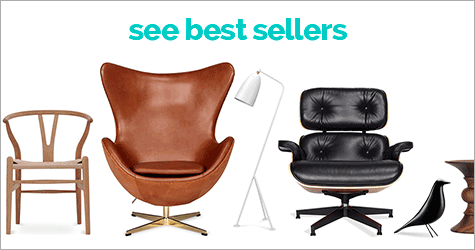 This is a platinum quality reproduction of the Hans Wegner Net Chair, designed in 1984. 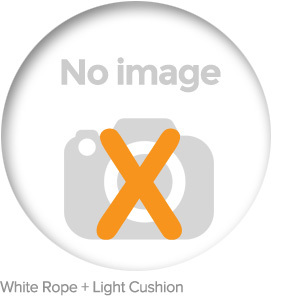 Hand carved from a choice of genuine FSC® certified American Ash or Walnut timber hardwoods and is customisable with Black rope + Dark cushion or White rope + Light cushion combinations. 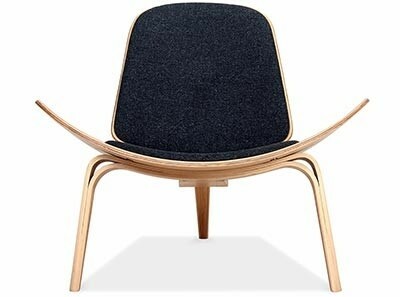 The Hans Wegner Net Chair (Replica) comes with a Five (5) Year Warranty free of additional charge. 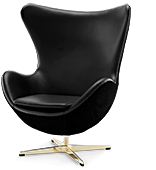 This product is upholstered the premium grade fabrics. Avoid liquid spills, direct sunlight and high heat. Spot clean stains with a damp cloth. Vacuum crevices gently with a clean, dirt free nozzle / attachment on low suction. Keep furniture out of areas prone to mildew and direct sunlight. Avoid spillages. Spot clean with a clean dry cloth. If required, vacuum crevices gently with a clean, dirt free nozzle on low suction. Made by hand. This product has been carved, sewn and assembled by skilled craftspeople, not machined like inferior products. 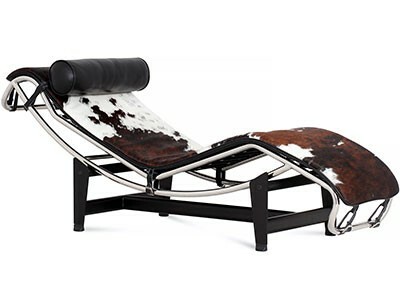 Organic curved design with timeless appeal. 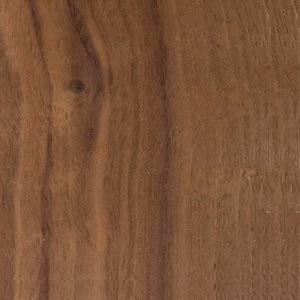 Choice of FSC certified genuine American Ash or Walnut timbers. Hardwoods have been carefully selected by experienced craftsmen to minimise dark wood knots and promote an even and consistent finish. 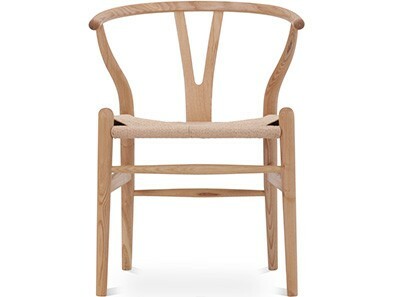 5 YEAR WARRANTY | Save 36% | This is a platinum quality reproduction of the Hans Wegner Net Chair, designed in 1984. 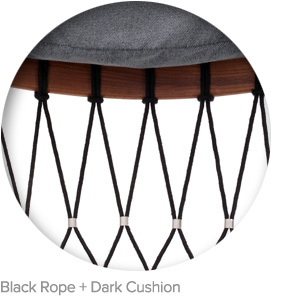 Hand carved from a choice of genuine FSC® certified American Ash or Walnut timber hardwoods and is customisable with Black rope + Dark cushion or White rope + Light cushion combinations. Super soft and luxurious, our range of Danish cashmere wools have a fine texture and are thick, hard wearing and durable and are offered in a range of both tonal and vivid hues. They are typically 100% wool. This is a premium grade fabric and used only by furniture producers who compete on quality rather than price alone. Our hardwoods are FSC® Certified FAS ('First and Second') Grade hardwoods, typically sourced from the USA and Canada. They are kiln dried to ensure against warping or cracking, and finished in the highest quality Italian imported lacquer or wood wax to ensure a natural lustre to the grain and to protect against fading. Individual product pages will specify which hardwoods and finishes are available. 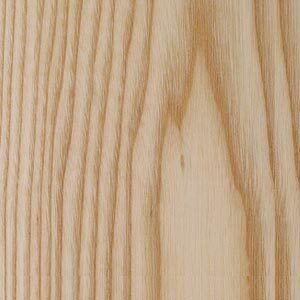 As a broad guide, American Ash, Oak and American Walnut hardwood timbers are offered, with Ash being available in Natural, Walnut or Black finishes. Polyurethane injected 'Memory Foam' is designed to give superior support, comfort and cushion shape. It is a superior and engineered foam with a longer life span than lesser grades. Topper layers of Dacron Silk ('Doll Cotton') and/or multi-density foam are used to provide additional comfort and shape for superior enjoyment, durability and aesthetic.